Yes, this model includes 1 battery and 1 charger. 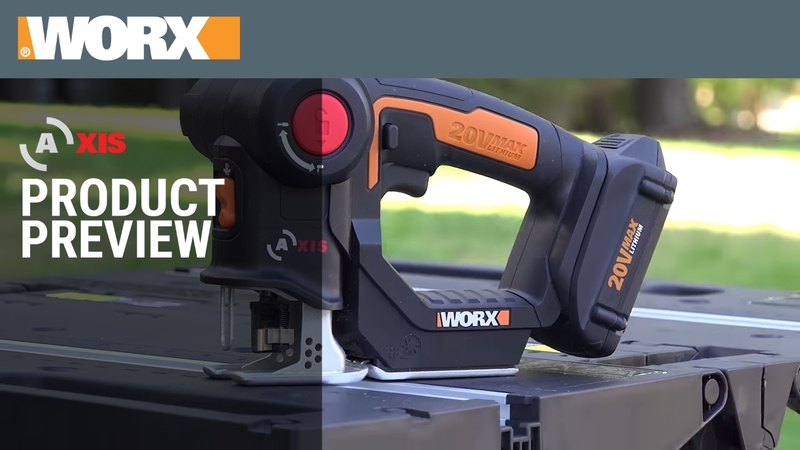 The Axis Cordless Reciprocating Saw & Jig Saw can handle a variety of materials including wood, aluminum, and PVC, just choose the right blade for the job at hand. This model includes four blades (3 for wood, aluminum and PVC, and 1 reciprocating wood blade). Additional blades or blades for other applications can be found at most hardware and home improvement stores. Absolutely! Just because the Axis can become a reciprocating saw doesn’t mean we left out what’s important about a jig saw. Not only is the Axis lightweight enough to easily control with one hand so your other hand can stay on the work, we’ve included a light to illuminate your cutting space for better visibility. The Axis also has a non-marring baseplate and cutting foot to protect the surface of your work, and we make it comfortable to use with the safety switch that can be activated easily whether you’re right- or left-handed. It takes approximately 5 hours to fully charge the battery. Additional fast charging options are available. Need an extra battery? Interested in a faster charger? Many accessories, like blades, are available online under Accessories. 20V Axis Cordless Reciprocating & Jig Saw is rated 4.9 out of 5 by 355. Rated 5 out of 5 by JohnnyRock from Awesome tool! This little beauty make cuts other saws won’t do. Use it often and love it. Rated 5 out of 5 by Vincent pro from Best product I like this product, It is very convenient, helpul. Rated 5 out of 5 by TommyB from Surprisingly powerful Bought a month ago and replaced an electric Skil jigsaw and reciprocating saw. 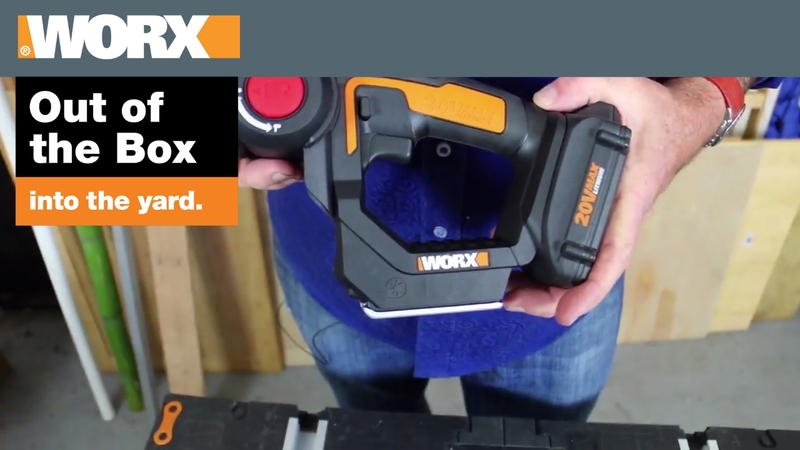 The WORX jig saw and reciprocating saw are surprisingly powerful. Currently own 8 WORX products and happy with each one.